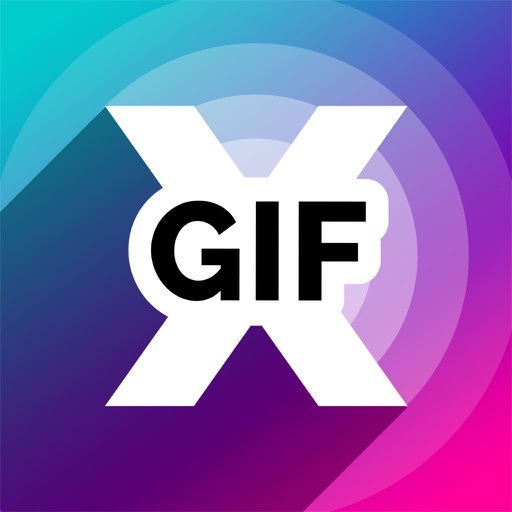 Add animated gifs & music to your photos & videos like never before with Gifx. 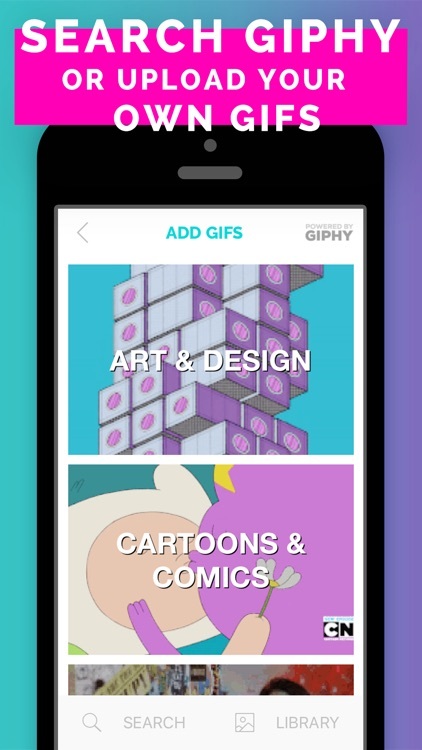 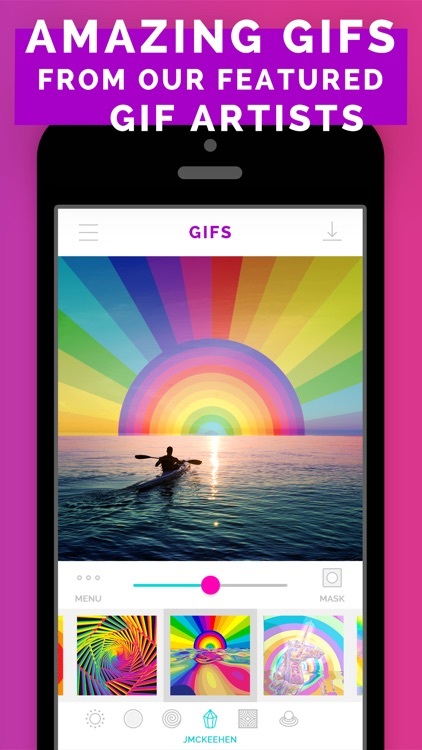 Download unlimited gifs from Giphy.com or import your own from your camera roll. 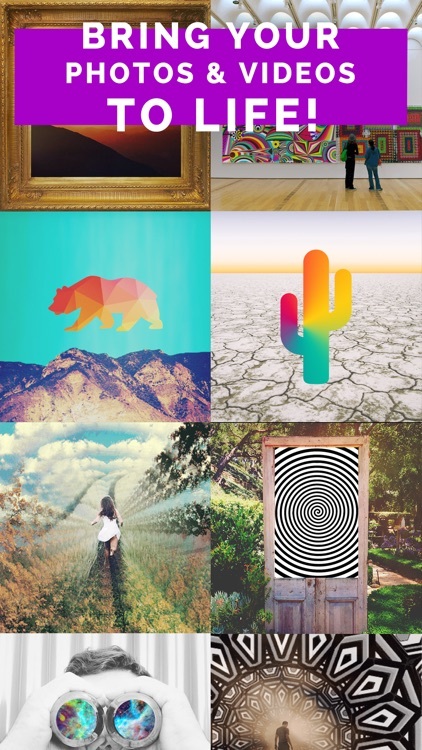 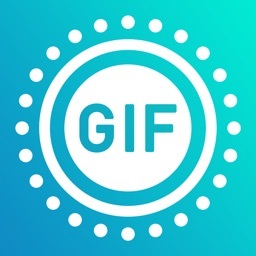 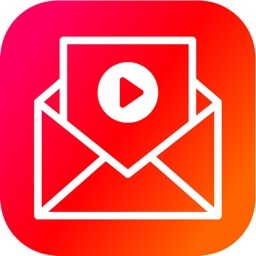 Customize your gifs by changing opacity, size, and even masking out areas of the gif for another level of creativity. 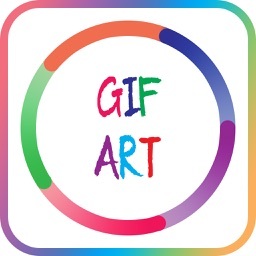 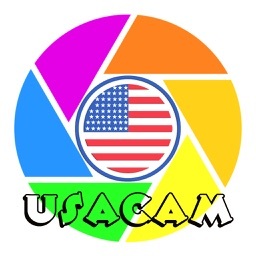 When finished you can save as a gif, movie, or even add another gif layer to your project. 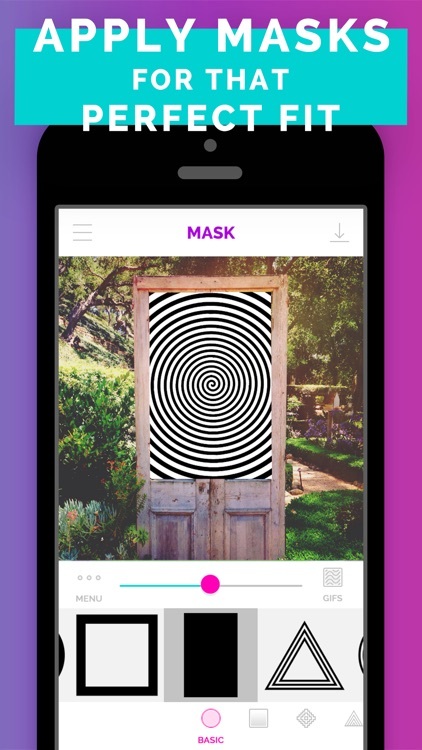 With easy built in sharing options you can show off your latest creation to all of your friends & family in seconds.